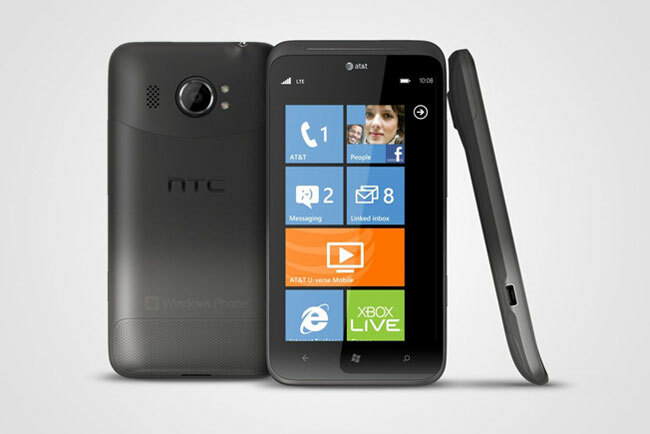 HTC has announced its first 4G LTE Windows Phone device, the HTC Titan II and it comes with some impressive specifications which include a 4.7 inch Super LCD display. The HTC Titan II features Windows Phone 7.5 Mango and it is powered by a 1.5GHz Qulacomm Snapdragon S2 processor and features an advanced 16 megapixel camera. The16 megapixel camera features a wide angle lens, auto-focus, a dual LED flash and a backside illuminated sensor, image stabilization, red eye reduction and HTC have also included a dedicated physical camera button.